Your students can explore fluorescence with this guide to applications in mineralogy and an outline for industrial and scientific uses. 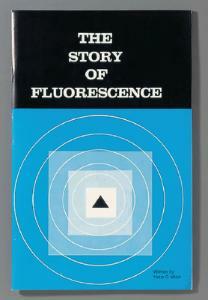 It also includes 22 pages of fluorescent mineral identifications. Softcover, 60 pages.